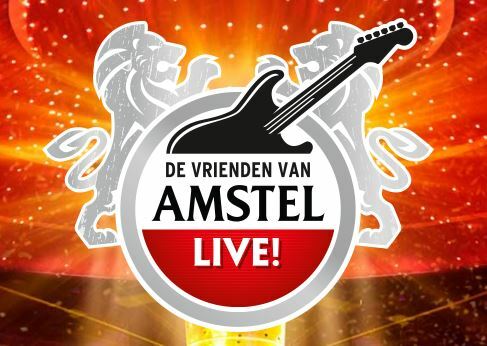 Check out all our possibilities during Amstel's Friends live! Amstel LIVE Friends! will also take place again in Ahoy Rotterdam next year. Every year Ahoy turns into the biggest and most cozy pub in the Netherlands during this concert. For example, it has also started in 1998 under the title The Lord of Amstel Live! in a typical Dutch brown cafe at the Thorbeck square in Amsterdam. In 17 years, the event has become one of the biggest music events in the Netherlands. A variety of different styles of music come together, there are surprising collaborations between artists and spectacular decors with special effects. Meanwhile, there are enough visitors to fill the Ahoy several evenings. During the days that Amstel LIVE Friends! 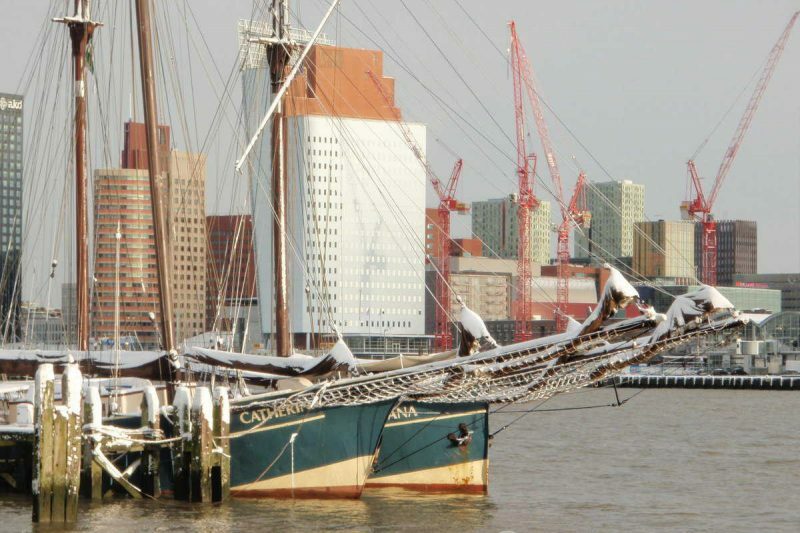 There are ships from Slaapschepen in Rotterdam. They are located near the Erasmus bridge. This is within walking distance of the city center. Ahoy is 10 minutes by car, but also easily accessible by public transport. Book your musical night here in Rotterdam and make a party! The van Amstel LIVE! Book your tickets for the concert. Hotel Rotterdam - The ships of Sleeping ships are in Rotterdam during these concerts in Ahoy. The hotel ships are within walking distance of the center and Ahoy is 10 minutes away by car. They are located on the north side of the Maashaven, from here Ahoy is also easily accessible by public transport. Book your overnight stay here and party after the concert of the Vrienden van Amstel LIVE!